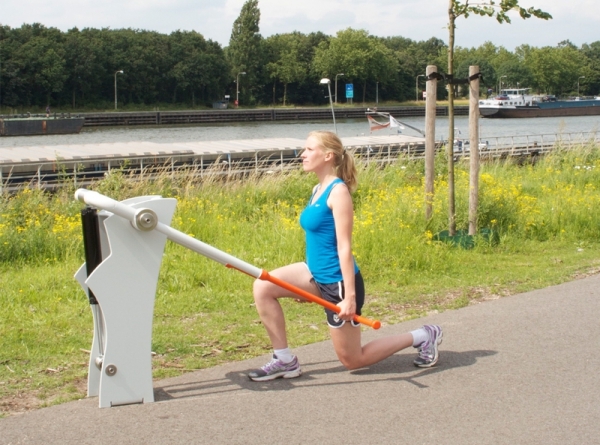 Doing lunges is an intensive training for the hamstrings, the gluteus maximum and the quadriceps. Practical example >> Like lifting a wheelbarrow. This trains all the muscles of the body, but especially the lower back, the hips, and the trapezius muscles. The lutes and quadriceps are also involved. 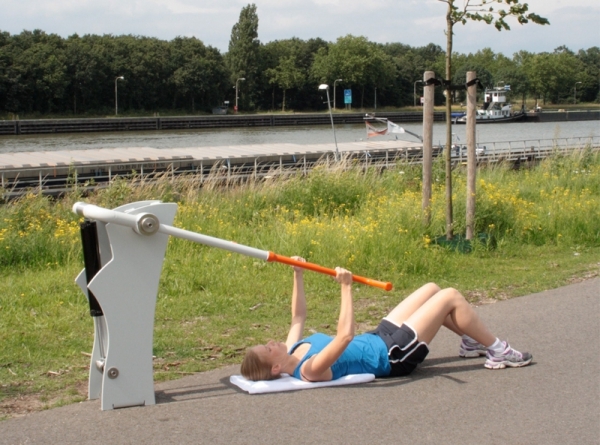 Practical example >> Lifting a weight off the ground.